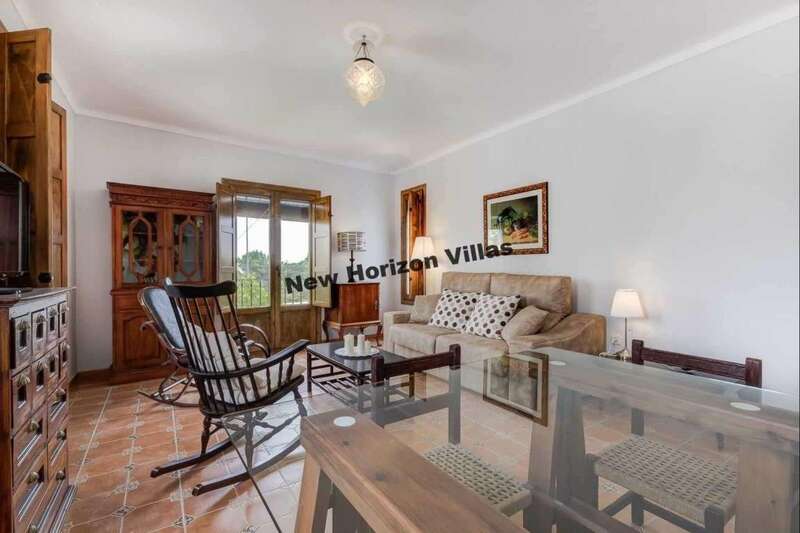 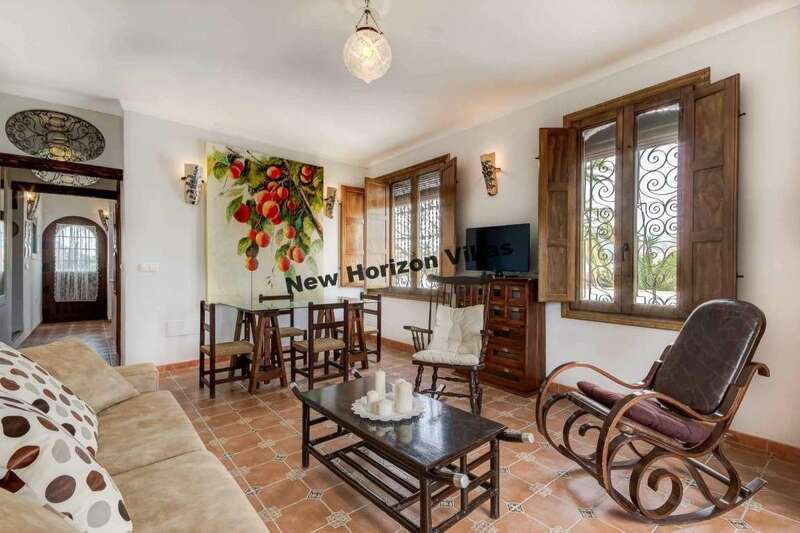 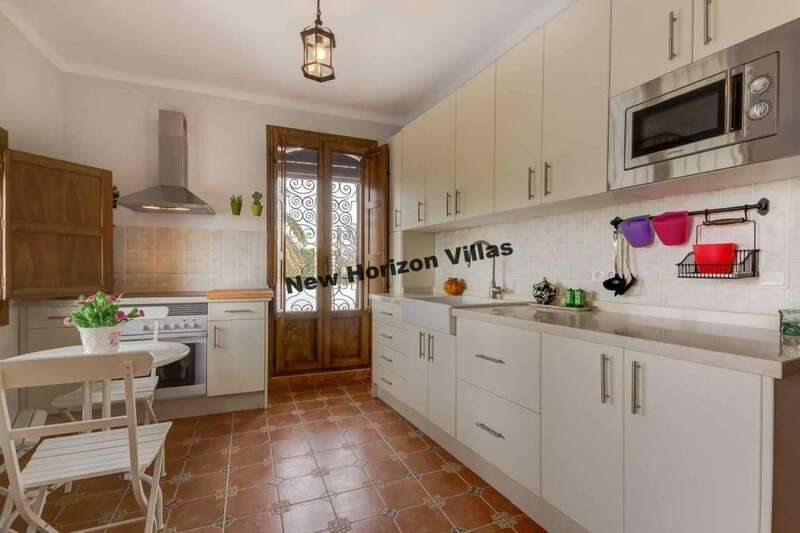 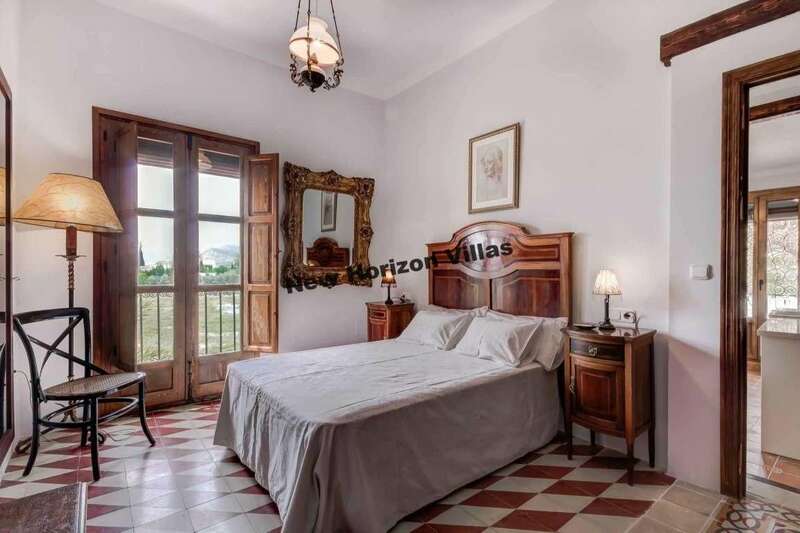 Spectacular apartment in a luxury resort in rural Antas, decorated with care and pleasure.The furnishings are all of high quality and the apartment is immaculately presented and ready to move into. 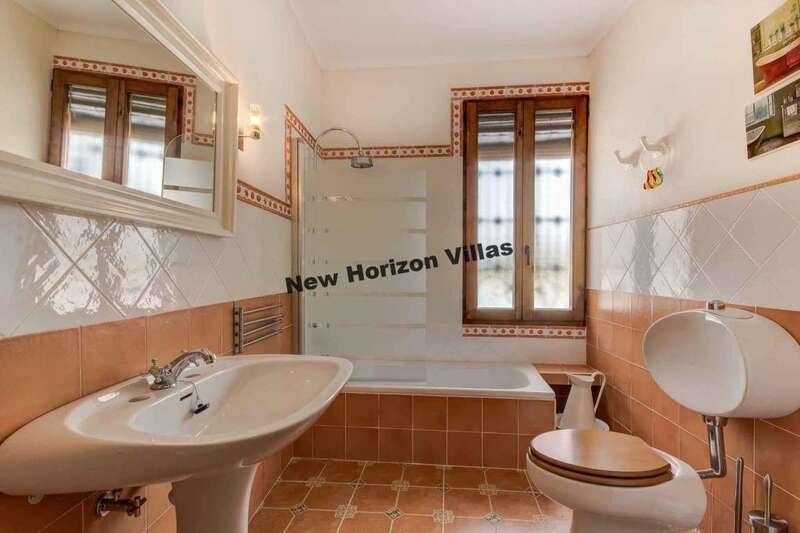 It has one bedroom, one bathroom, fully fitted kitchen and a terrace. 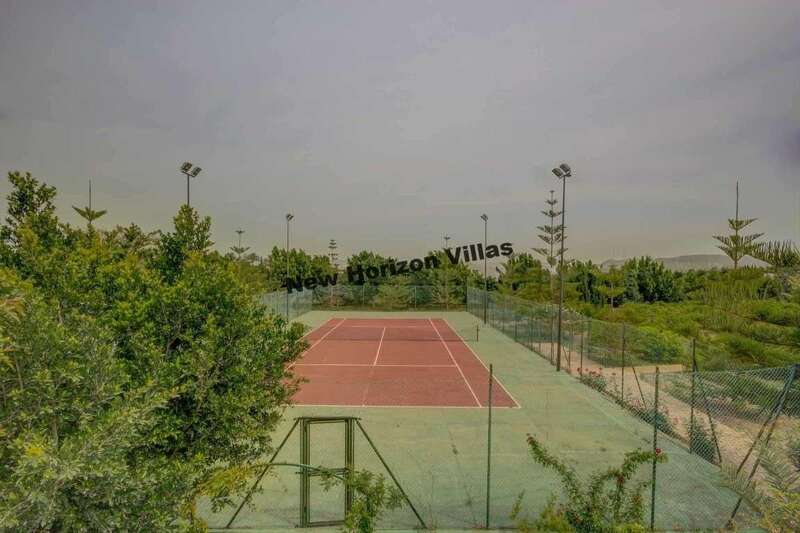 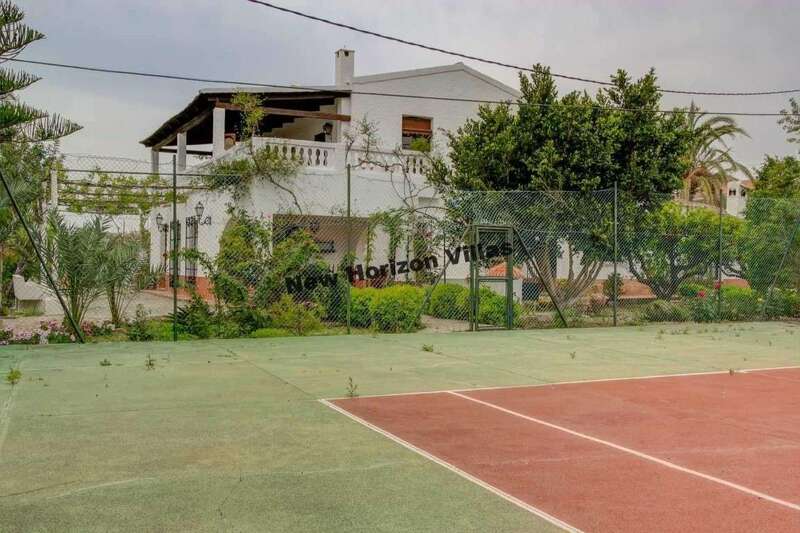 In the exterior there are a communal big swimming pool, tennis court and a lovely garden. 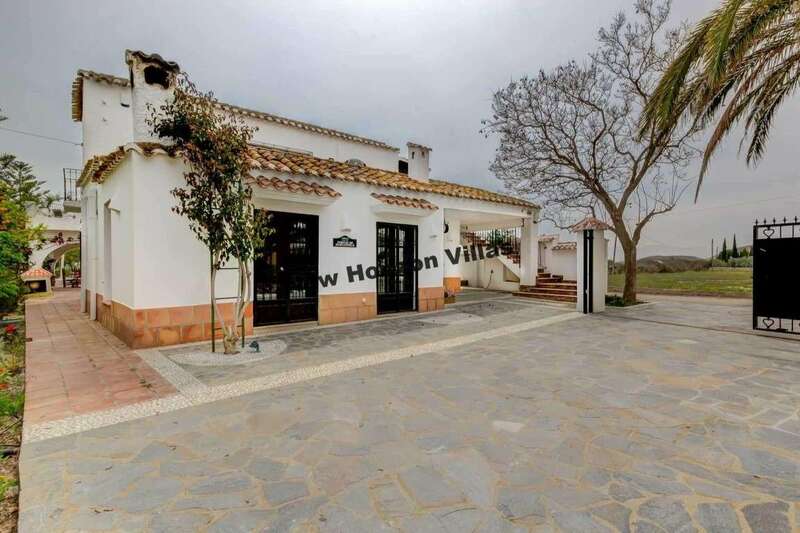 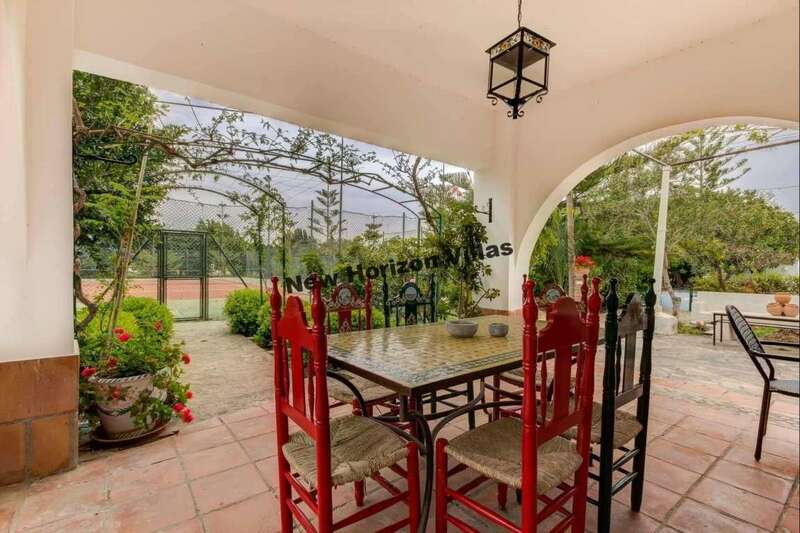 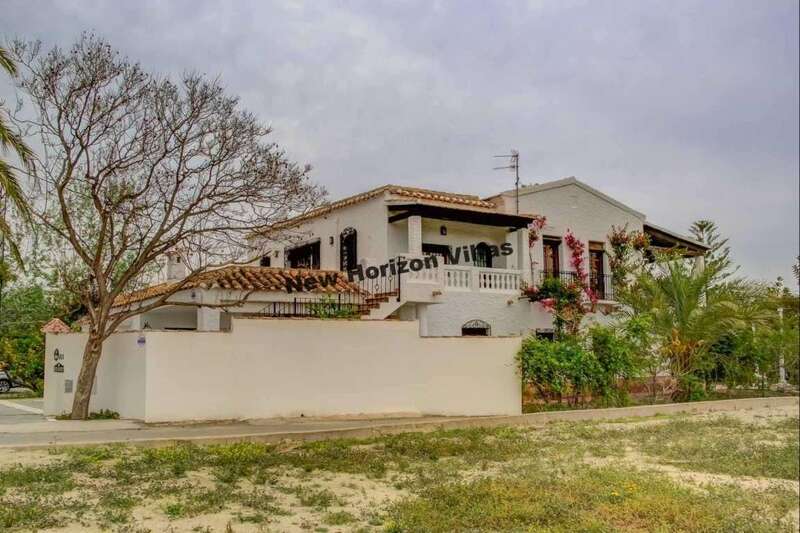 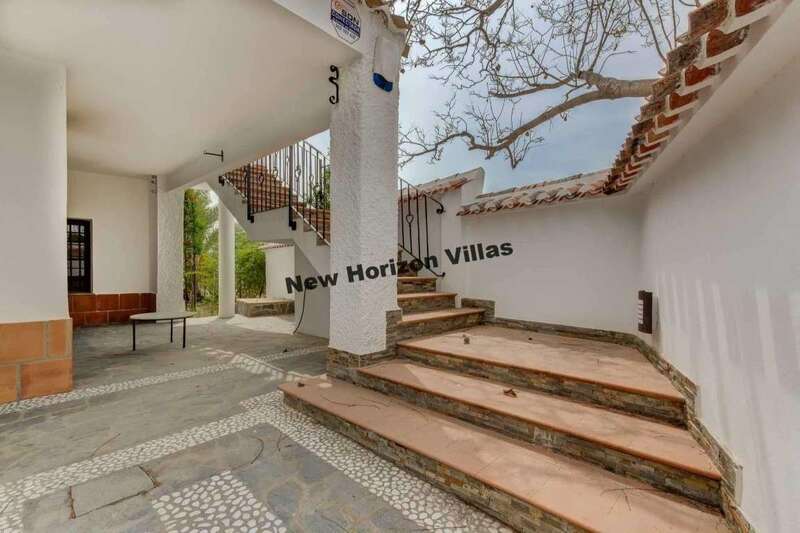 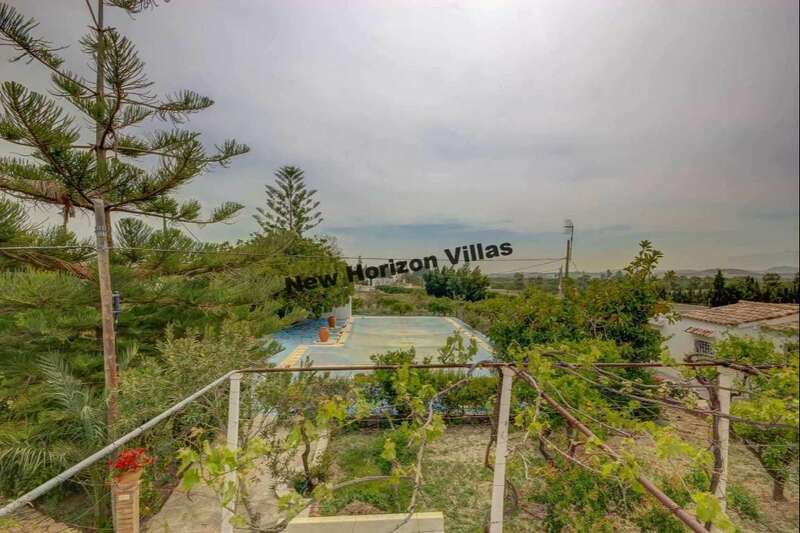 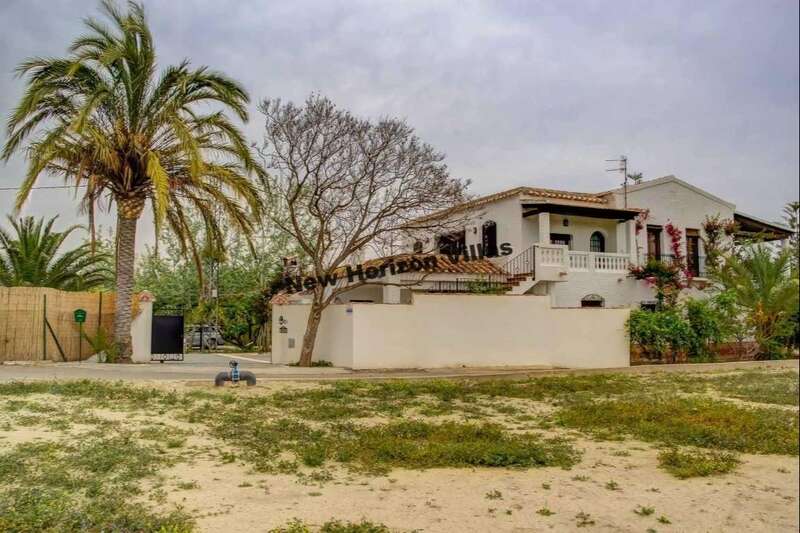 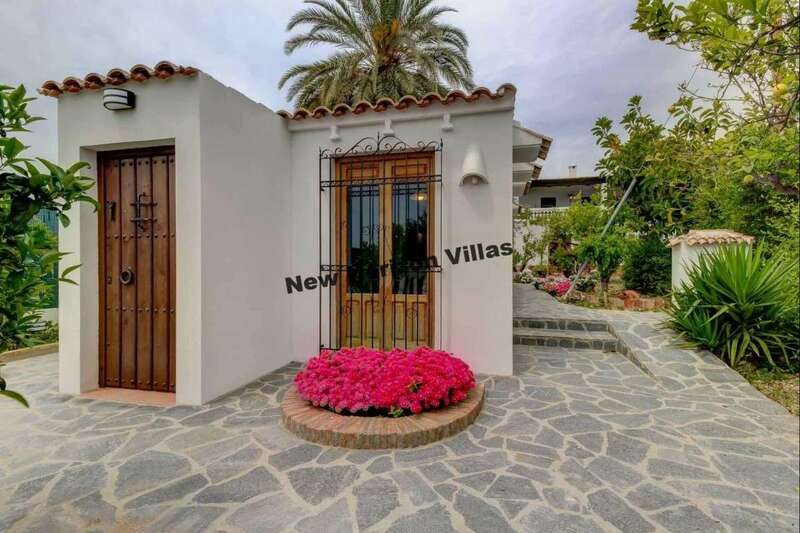 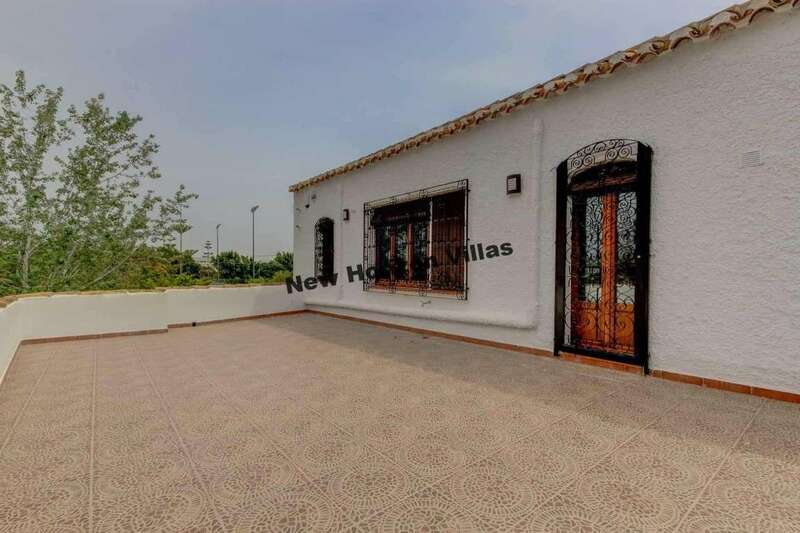 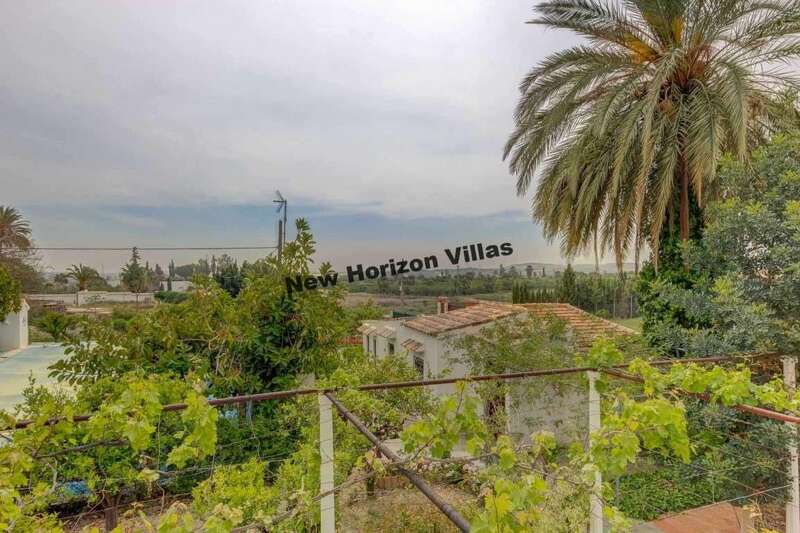 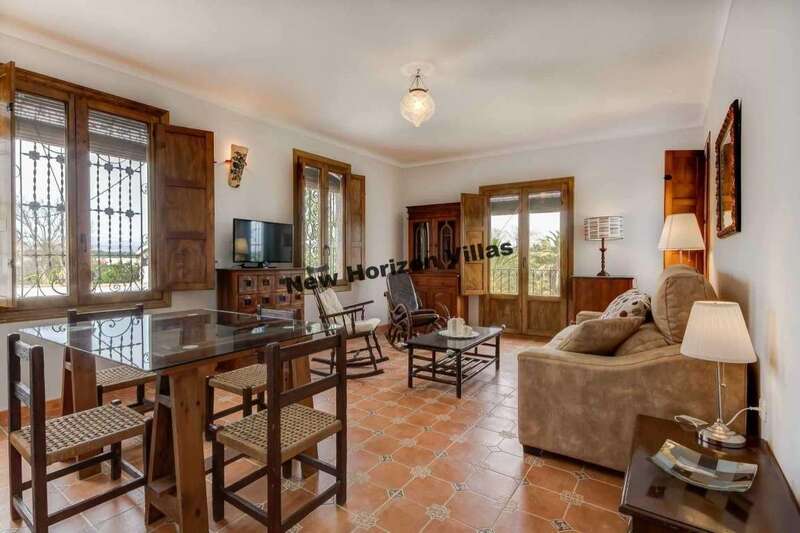 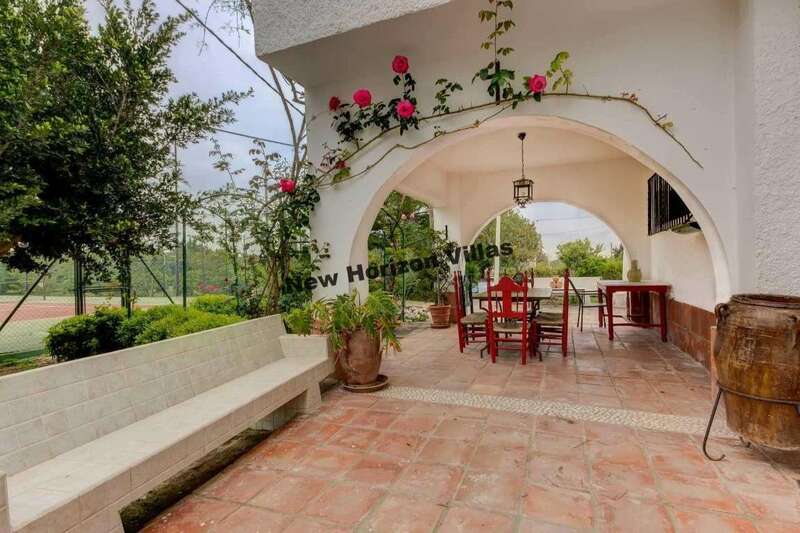 The property is located in Antas, just 5 minutes driving from the coast and 1 hour from the airport.